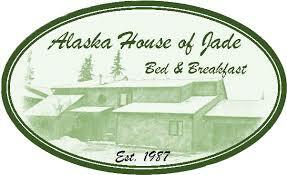 Providing prospective and past guests lodging and travel information and tips for Anchorage Alaska. Be sure to check out our other posts for Anchorage lodging information, things to do in the Anchorage area, as well as vacation guides that can be helpful when exploring Alaska. How often when making French toast for breakfast do you have too much left over "soaking" batter and end up throwing it away? Why not use it to make a tasty bread that can be used again for French toast? Depending on how much left over batter you have will depend on how much bread you end up making, but for this experiment I had about 3/4 cup of egg, milk, cinnamon, salt, and sugar French toast wash left. Before I made breakfast I made a nice sponge with 1 cup of warm water, a packet of dry active yeast, and 1 cup of all purpose flour, letting it rise for about 1 hour. After an hour, I added the approx. 3/4 cup egg wash liquid to the sponge, added about 2 to 2 1/2 cups of flour, and additional salt (1 tsp) and kneaded the dough for about 5 minutes until the dough was nice and springy. 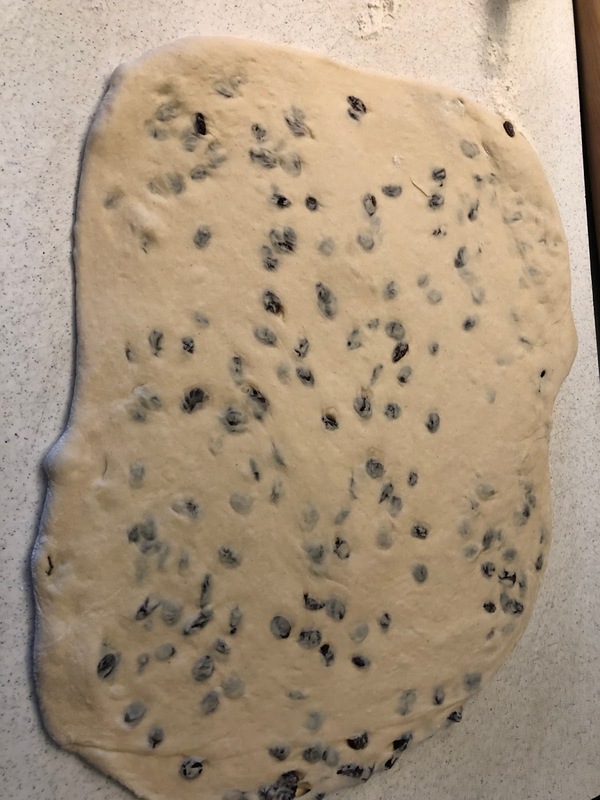 The dough went back into the warm (90 degree) oven until it doubled in size. 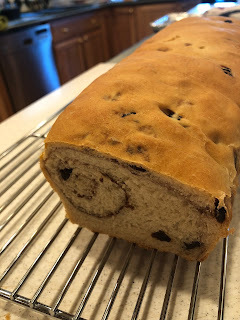 Once doubled in size I added about 1 cup of raisins to the bread and folded them in. After, I rolled the dough into a rectangle the size of my bread pan (13 inches). and added a nice layer of cinnamon sugar. Once nicely coated, the dough was rolled up like a cinnamon roll and the ends were pressed inwards to make a more "loaf" like shape. I place the load in a greased loaf pan and let rise for another 90 minutes. To bake the bread, preheat the oven (make sure your bread is not in the oven!) to 350 degrees and bake or about 45 minutes, or until the center is fully cooked. Now you have a flavorful loaf of cinnamon raisin bread that can be used the next morning for more French toast! Rinse and repeat! The Alaska House of Jade Bed and Breakfast is always looking for ways to make unique hand made meals for our guests. When staying in Anchorage be sure to check us out!